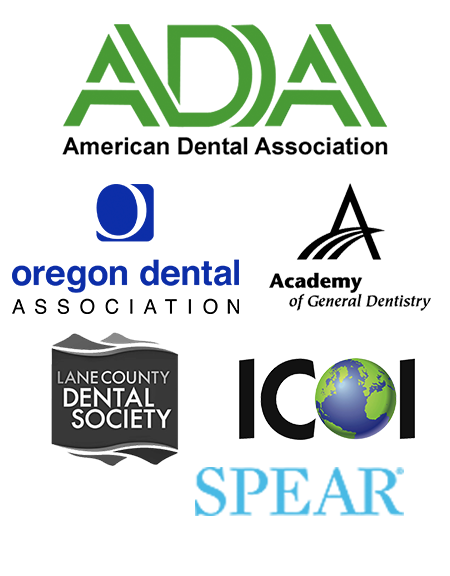 As dentists, we are very concerned about maintaining your optimum oral health through regular preventive care. Unfortunately, only about 30% of each tooth is visible to the naked eye—even with all of our lights, magnifiers, and mirrors. The roots of each tooth extend deep into the bone of the jaw, and most teeth contact the adjacent tooth, hiding the “in-between” surfaces. Further, the jaw bones are covered with gums and tissue and are therefore also invisible to simple visual examination. Luckily, we have x-rays that can show us the roots, inner parts of the tooth, hidden tooth surfaces, and surrounding bone that would otherwise be a mystery. In order to do a complete and thorough examination of your mouth, your dentist needs to see all of these areas to check for possible problems. Since the human body is a dynamic place and the situation in the mouth is always changing, it is necessary to make regular checks with both visual and radiographic examinations. 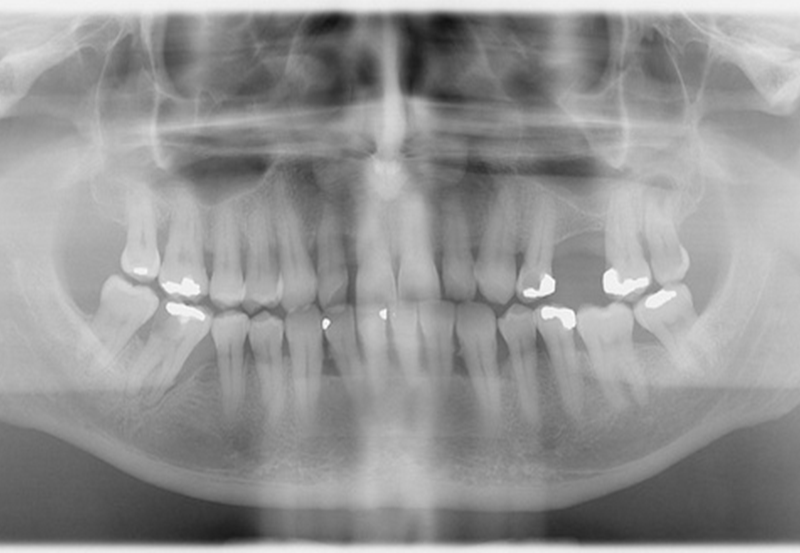 What is the purpose of dental x-rays? Are dental x-rays safe? How much radiation is in a dental x-ray? Yes, dental x-rays are safe. Too much radiation is a health risk associated with many health problems, but low levels of radiation are part of our daily lives. Radiation is emitted by the sun and by the Earth, so about half of the radiation the average American is exposed to in a year comes from natural sources. This is called “background radiation.” The other half is from medical sources, including dental x-rays. On average, you are exposed to about 3100 µSv per year in background radiation (1). With digital x-ray technology (which requires less radiation than traditional films), a regular set of four bitewing x-rays is about 25 µSv (2)—that’s less than 1% of the radiation you get just from living on the face of the Earth each year! So dental x-rays are a mere drop in the bucket of your average yearly dose of radiation. By contrast, undiagnosed dental disease can lead to pain, infection, tooth loss, and even (in rare cases) death. As of Feb 2016, The Oregon Health Authority recommends the use of a lead apron for dental xrays for pregnant patients, children and any patient who requests the use of a lead apron.